From creating a lovely ambiance to offering the best menu for a lovely dining experience, every aspect has to be managed to perfection to achieve the best results. Your restaurant’s web design should also be a reflection of the effort that has gone into creating that signature dining experience. 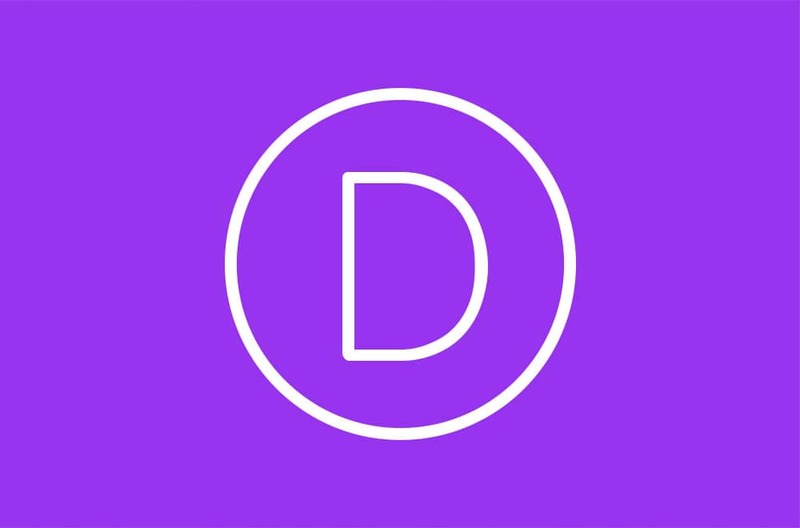 Divi – a powerful drag drop website creator allows you to do that with ease. VIEW THEME The theme is perfect for bakery, café and dining. Show off with this absolutely stunning theme and all that gives you. Start a website in an extremely easy way. The theme sports parallax effect and you may add as many parallax effect for any page, as you want. You also can have multiple portfolios. It will look equally stunning on all the devices. VIEW THEME If you have a restaurant, winery, or a pub and want to get your work rolling good, this theme is here for you. SmartFood has everything you need to start up a website. The WP Restaurant Manager plugin, which is free, gets your booking app running all well. It is fully responsive. You can even create your own layout by using the Drag and Drop feature. VIEW THEME The people who are into fast food business can rely on this theme. The theme lets the visitors see your fantastic food in the easiest and most beautiful way. You get to choose from two header styles, and it also allows you to put your best item as the background to let people know what will get their tummy satisfied. You get custom page titles. The theme is fully responsive to look great on all devices.